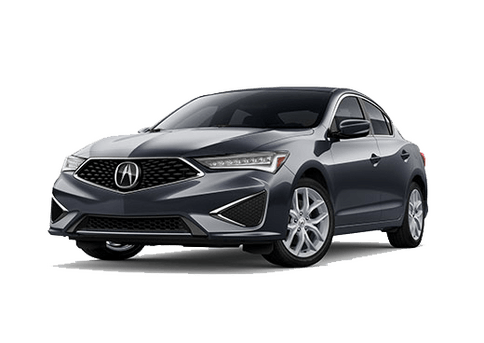 Planning out your payments can be one of the most important steps in the car buying process. 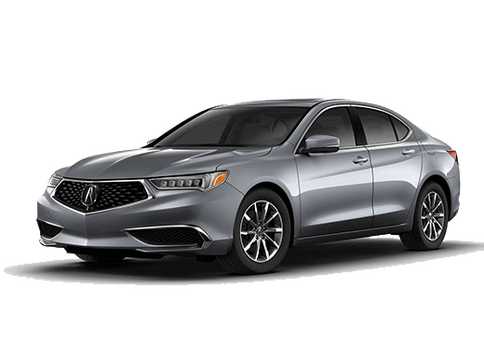 To help our customers out with their financial planning, Acura of Seattle has provided this payment calculator. 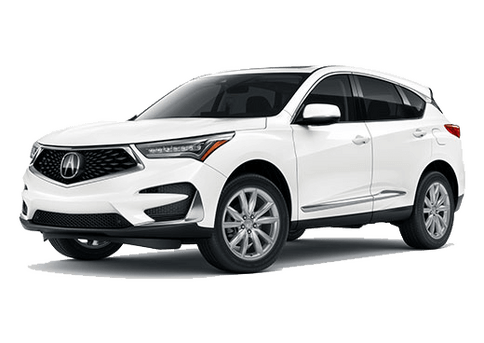 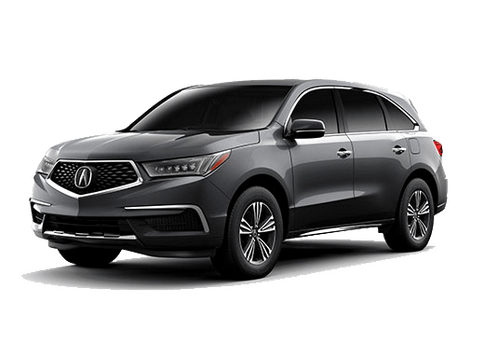 Fill out the form with the information requested and then hit the button to get an idea how much you can expect to pay each month for your new Acura.